Pull through braids are pretty popular these days thanks to how practical they are. They are pretty easy to make and you do not need to understand rocket science to be able to do one. While you can find lots of intricate braids over the net, those intricacies often come from our lack of understanding about the basic of braids. In truth, braids are basically a combination of ponytails and ponytails. Those combinations will end as a braid. If you see it that way, a braid is not as hard as it seems, right? All you got to do is to learn about ponytails and how to combine them into one, simple as that. 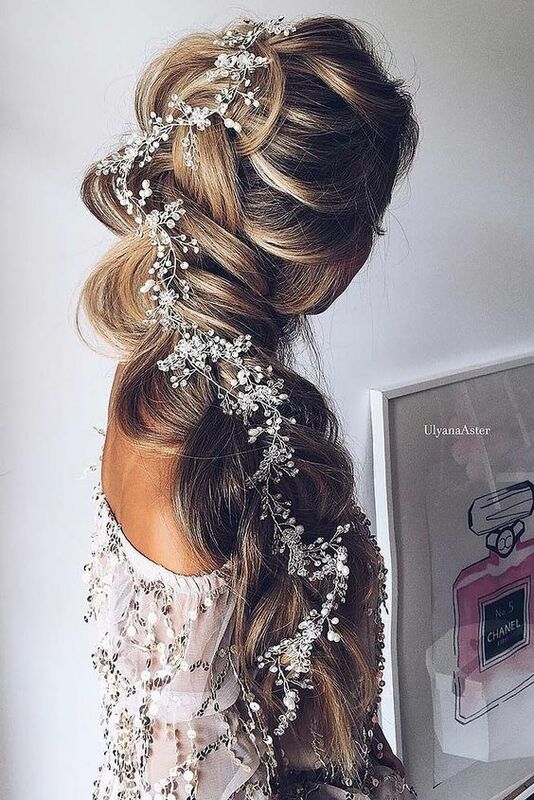 First thing first, you might need to have a small hair band, bobby pins, and a clip to hold your braid in place. 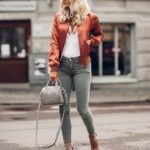 You might also need to texturize your hair as well because a silky smooth hair is definitely harder to braid. Just use a wax, a pomade, or something else resembling them in purpose to give your hair a nice texture to work. 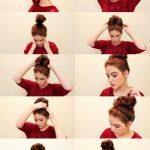 You need to gather the hair on the two corners of your forehead and create a ponytail with the two. Use the band to hold them in their place, and let them be just like that because we are creating the second ponytail. Tie the second ponytail just under the first one and divide the first ponytail into two. When you are done dividing the first ponytail, the second ponytail goes through the ‘split’ that the first ponytail has created. Hold it on its place because the third ponytail is coming right up just under the second one. When it is done, you need to split the second ponytail and bring the third ponytail through the split again. This step of creating ponytail – splitting the ponytail before – bringing the latest ponytail through is repeated until it reaches your nape. 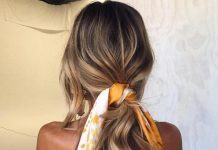 When it reaches the nape, you need to unclip the very first ponytail, make a hole in the top ponytail, and let the bottom ponytail go through the first ponytail, making the bottom one the top ponytail. Repeat the step until you run out of hair. Last but not least, just tie the braid with a band and you will be good to go. Here is a simple video tutorial in case you need it. Who knew that cornrows and braids mix well? 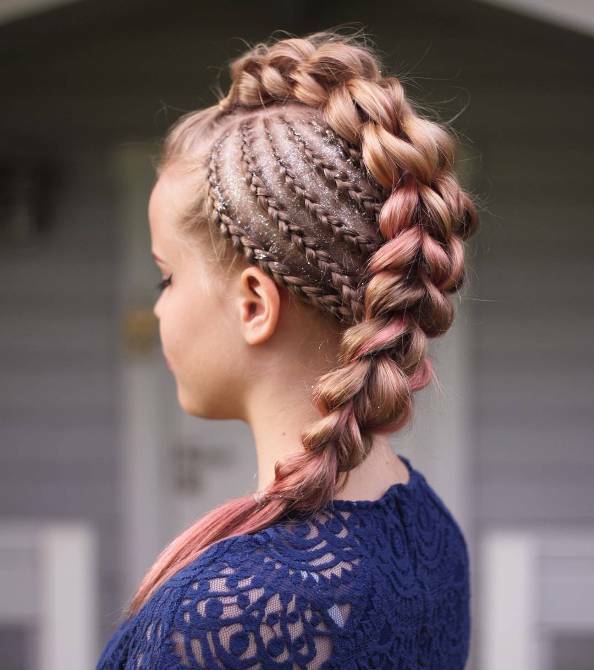 At first, I was a bit hesitant because I do not see cornrows as a beautiful hairdo. Turns out, cornrows and braids make for a solid mix.